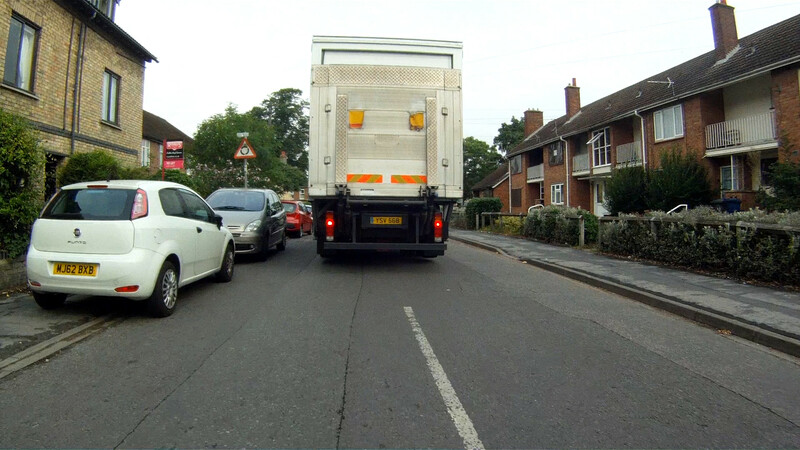 This entry was posted in Cycle routes, Roads and tagged Cambridge, Fen Road, Water Lane by rich257. Bookmark the permalink. 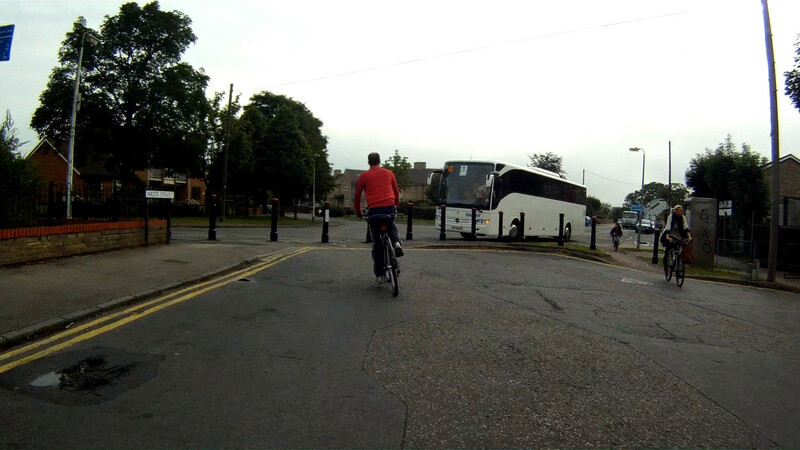 Interestingly, I believe Cambridge cycling campaign don’t like the Cut-through in Option 3, and prefer Option 2. Have you discussed with them? Thanks for your reply, I have just looked at the discussion thread quickly. 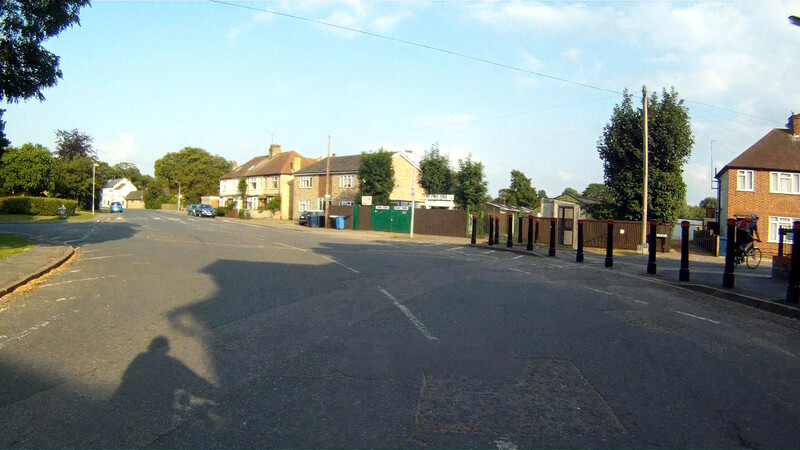 There is a concern that Option 3 puts cyclists next to parked cars and hence at risk from opening doors, however at the consultation meeting I was told there was a 0.5m gap from the kerb to the cycle track to reduce or eliminate this risk. Apart from that I believe the Cycling Campaign is still discussing the options and other layouts and I hope to contribute to the discussion here in public.